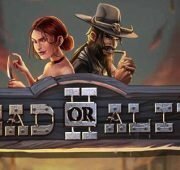 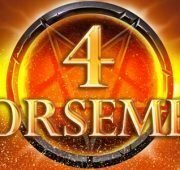 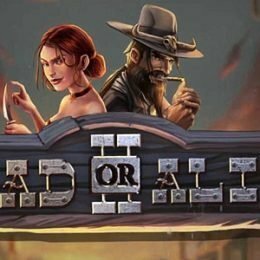 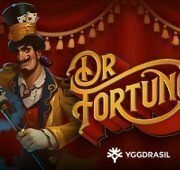 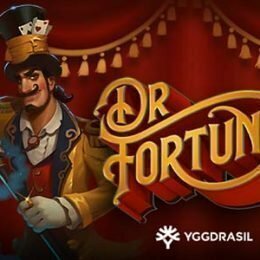 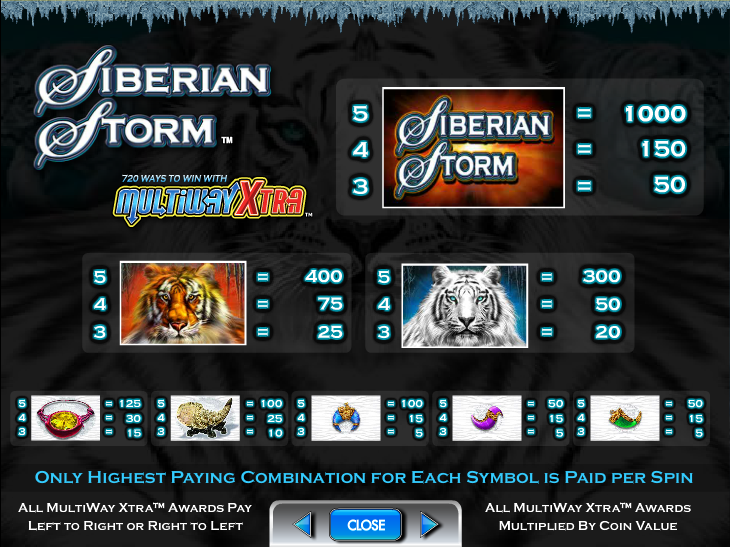 Siberian Storm Slot machine from IGT is a unique game featuring the patented MultiWay Xtra feature which gives you 720 Ways to Win across 5 reels. 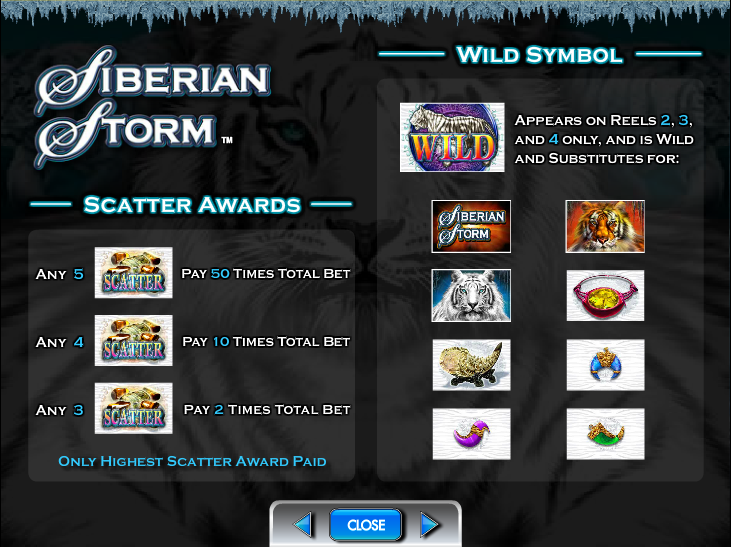 The layout of this free slots game is different in that it is laid out on a hexagonal pattern. 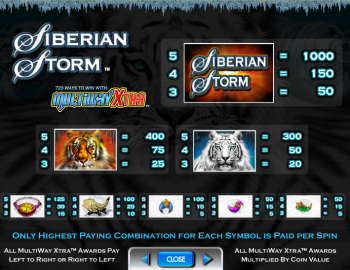 Siberian Storm Slot machine from IGT is a unique game featuring the patented MultiWay Xtra feature which gives you 720 Ways to Win across 5 reels. 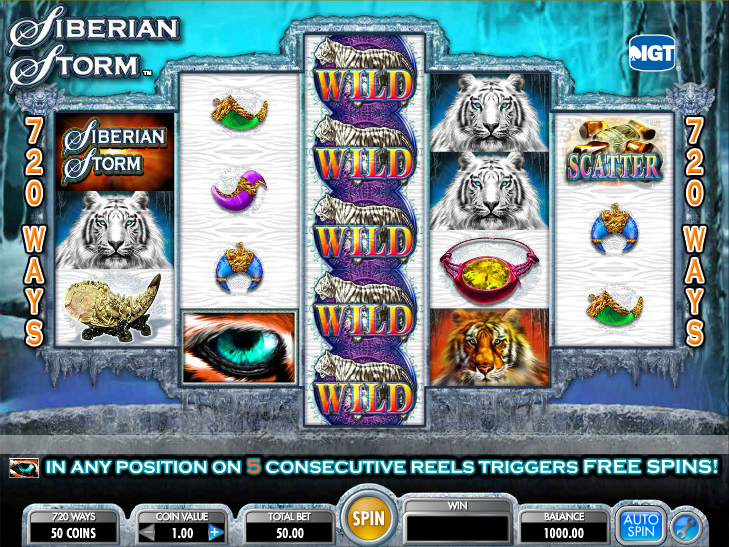 The layout of this free slots game is different in that it is laid out on a hexagonal pattern. 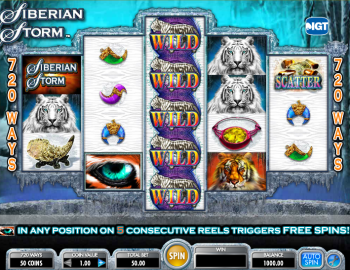 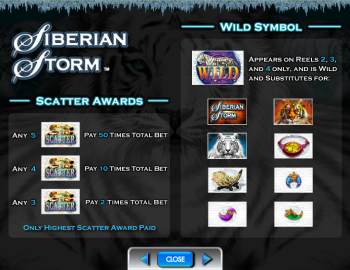 The beautiful Siberian Tiger is the feature in this slot and is depicted with high quality graphics and amazing audio. 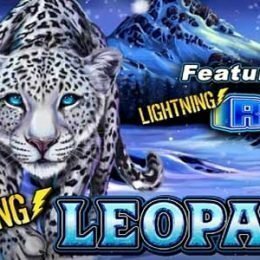 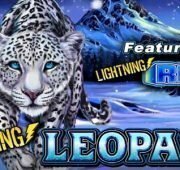 The majestic white Siberian Tiger is the focal point of this slot but the symbols also include a bengal tiger, a gold plated Tiger Claw, an emerald ring, the Eye of the Tiger, and the Siberian Storm slots logo. 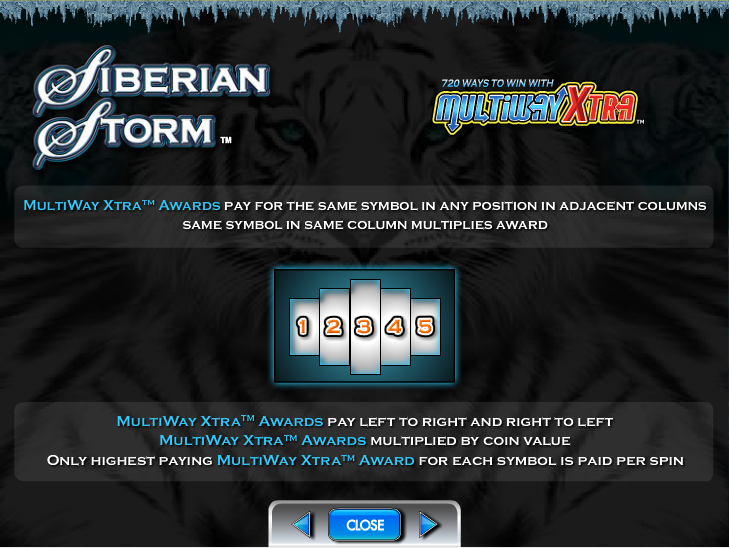 Although the MultiWay Xtra 720 Ways to Win is the main draw to this slot, the game also features a wild symbol and a scatter symbol. Wins can occur from left to right or right to left giving in incomparable chances to win.